24/7 Ventilation, Kitchen Canopy Extractor and Duct Cleaning. 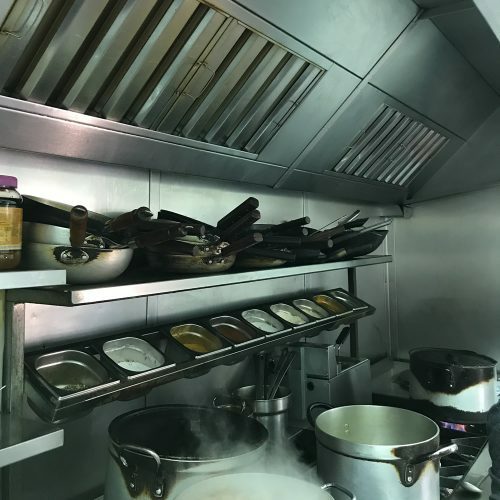 Ventilation, Kitchen Canopy and Duct Cleaning Service Across Kent and the South East. Day or night services available for your convenience. Meeting TR/19 cleaning standards and requirements. Cleaning all of your canopy and fiters. Replacement and fitting of filters and access doors if required. Pre and post duct cleaning photographs. We supply a certificate of cleaning maintenance. Cleaning air conditioning and ventilation systems is essential to remove the build-up of dust, grease and bacteria in ductwork. Therefore failure to remove this build-up will result in dirty and unhealthy air drawing into the building. As a result contaminated air can affect occupant’s health and productivity. Due to excess of grease and oil build-up in ventilation and ductwork, it will increases the risk of fire. Because fires will rapidly spread throughout the duct by igniting the grease deposits, allowing it to strech through your building. Accumulated grease in ductwork will create a hygiene hazard over time. Due to this build-up, it leads to foul odours, pest infestation and backwash of air into the cooking area. TR/19 is a set of guidelines on the internal cleanliness of ventilation systems by the Building Engineering Services Association (BESA). Especially used by insurance companies to assess the risk of your ductwork. When your ventilation system has a build up of particulates, duct cleaning is necessary. However, the frequency of duct cleaning will vary depending on many factors including system design, location, and building use. In the meantime TR/19 official guidelines outlines a standard cleaning scheduled based on the hours of cooking per day. Will it effect my insurance? Insurers are now using the TR/19 guidelines, and the certificate of cleanliness, as standard practice to assess accountability and liability in cases of fire. Therefore it is vital to adhere to these standards, by keeping your duct, canopies and ventilation cleaned on scheduled. 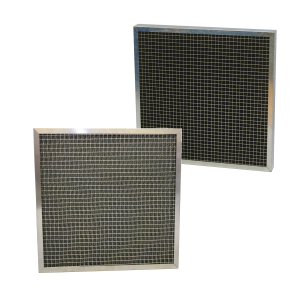 What if I need replacement filters in my ductwork or canopy? 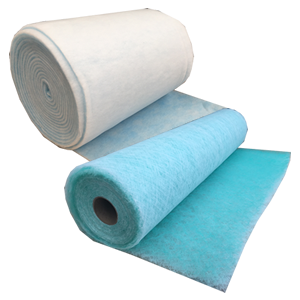 As well as providing a cleaning service, as a manufacture of air filters, we can supply and fit replacement filters and access doors.